‘Innovation’ is the buzzword in the current Indian polity — and rightly so. 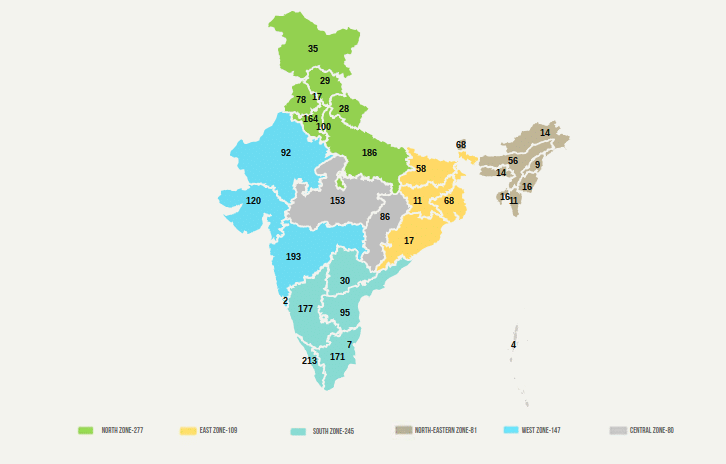 Slow and steadily gaining traction and favoured by Prime Minister Narendra Modi, the Government of India has involved several ministries to support innovation schemes — especially for schemes like ‘Start-up India’ and ‘Make in India’. The idea is to identify problems and create solutions that mandate creating an ecosystem to clear the blockages which prevent innovators from developing a ‘prototype’ to finding its ‘scalability’ in the market. Dipen Pradhan of Elets News Network (ENN) explores Atal Tinkering Labs fostering the creativity of school students. Ideally, the innovation process requires having an idea. 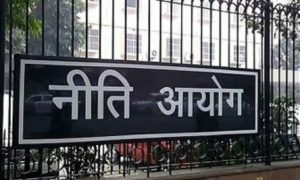 Then, to inculcate the concept of ‘idea’ among students to think, learn, the country’s think-tank NITI Aayog under the Ministry of Human Resource and Development started to facilitate setting up Atal Tinkering Lab (ATL) in both government and private run-schools and institutes a year ago. In the lab, grade 6 to 10 students can implement their understanding, especially the STEM subjects, by means of tinkering — which in itself is an option that requires failing and importantly carry out the learning to innovate. 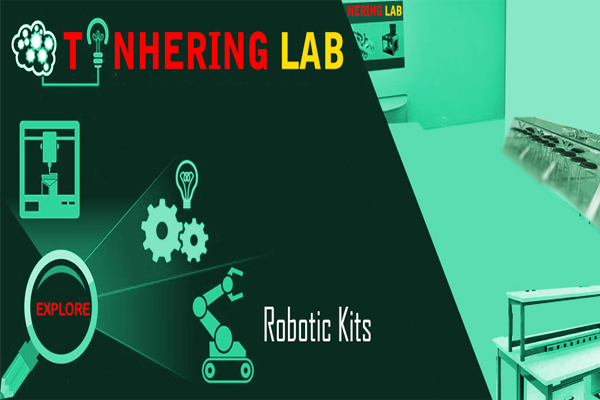 It’s a worldwide practice wherein such labs are equipped with tinkering kits — science, electronics, robotics, open source microcontroller boards, sensors and 3D printers and computers — for students to explore, to experiment, through mentored-workshops. Atal Tinkering Lab is being facilitated by Atal Innovation Mission (AIM) of NITI Aayog. AIM, runs other innovation programmes like Atal Incubation Centre, Mentor of Change, Atal Grand Challenge, Atal Vikas Challenge — for higher education along with R&D institutes, corporate sector, business accelerators, group of individuals, and individuals — with an objective to stimulate interests, creativity and imagination and instil skills such as design mindset, computational thinking, rapid calculations, measurements etc. With the use of IT in education being widely acknowledged across schools to prepare students to become competent with emerging technological trends, several countries are starting to introduce coding — the base of creating software, website, or an app — in the curricula from the age five. It is emerging as the new literacy alongside STEM subjects to help students become more creative, innovative, and inventors. Even in IT jobs including data scientists, front-end Web developers, software engineers, app developers, website programmers — regarded as the most future-proof jobs — coding is the foundation. Although coding isn’t mentioned in the ATL’s list, expert opines that the trend is soon to follow, as many international schools have started to include coding in the academic curricula. The Prime Minister recently announced more than 2,400 schools to have been selected for setting up ATLs. NITI Aayog CEO Amitabh Kant said that plans are afoot to set up 30,000 tinkering labs across India in the next three years. The vision is to prepare a million children in India as neoteric — meaning a person who advocates new ideas — innovators. Under the initiative, NITI Aayog provides Rs 20 lakhs grant-in-aid. Of which, Rs 12 lakhs (Rs 10 lakhs for establishment of ATL, procurement of the tinkering kits and Rs 2 lakhs towards meeting operation and maintenance [O&M] cost, organising science fairs, carnivals) is disbursed in the first year and the remaining Rs 8 lakhs is dispersed over a period of next four years for O&M expenses. NITI Aayog has given the responsibility to vendors to setup ATLs in schools. TECHB, one of the vendors has been providing tinkering equipment to schools along with providing the training. Edtech start-up Avishkaar Box recently announced to have set up 125 Tinkering Labs across the country. 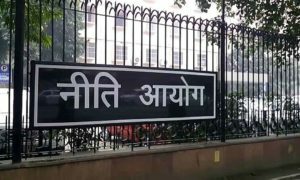 NITI Aayog frequently invites applications from equipment manufacturers having expertise in providing equipment and training for establishing Atal Tinkering Labs in schools who give a clarion call with regard to selection of the vendor for purchasing the equipment and training services. According to Global Innovation Index Ranking, India ranks at the sixth position, from 66th in 2016 to 60 in 2017, out of 127 countries. The Human Resource Development Minister Prakash Javadekar has recently announced to set up an Innovation Cell in the Ministry to strengthen the innovation efforts.